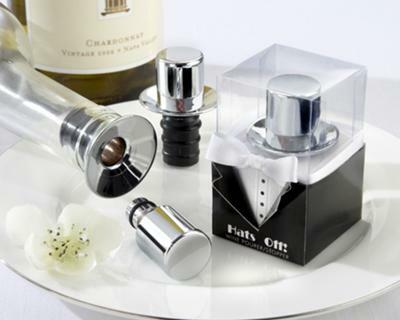 Simply Favours are suppliers of truly unique table gifts for your wedding guests, also known as wedding favours. We have a wide variety of products, ranging from high quality glass coasters, pizza cutters with a difference, wine stoppers and so much more. It is our mission to: provide good quality products and making sure that our service far exceeds our customer’s expectations. We are looking forward to assist you in choosing the perfect gift to say thank you to your loved ones. What a great business. Looks so great and very necessary. I will be sure to refer my friends and family to it. We dont show live links in the free listings. So your website link is automatically removed. That leaves your listing without any contact details. Please post a comment with your contact details in the link below, I will add them for you. Our premium listings come with live links to your website, a number of banners adverts, up to 12 photos, exclusivity and a number of added benefits. Please email me using the Contact Us page if interested. Mbini made me aware that there is no contact detail for Simply Favours at the moment. You are welcome to email us at info@simplyfavours.co.za, or to give me a ring at 0828630233. I added contact details to your original post too. Simply Favours has a fantastic sale on selected favours. Hurry, the sale is only on as long as stocks last! You are welcome to give me a call or send me an email if you would like me to provide you with more details.